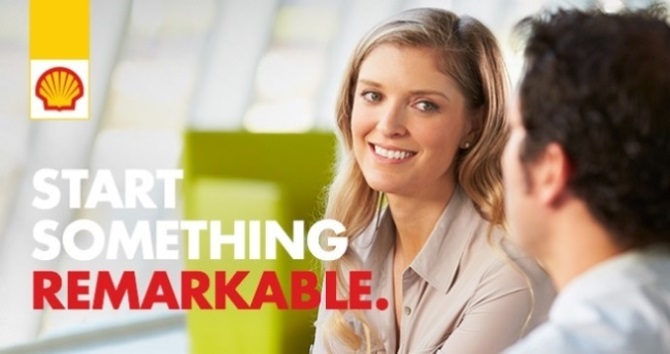 The Internal Communications Content Adviser serves as a strategic content development and execution partner and builds collaborative relationships with key internal stakeholders to strengthen employee engagement and business performance across Shell. This position serves as a strategic writer and content delivery specialist within the Internal Communications Center of Excellence. • Develops, writes, and manages effective content as assigned; deliverables can include articles, strategic narratives, speaking points, web page content, digital banners, posters, PowerPoint presentations, brochures, handouts, video scripts, infographics and other strategic IC content in communications plans and briefs in order to support leaders in their drive to connect employees to business performance and Shell culture. • Works with other IC content contributors – including Content team members, contracted writers, channel Advisers and related delivery and execution professionals – as needed to maintain quality control and timely delivery. Please enclose portfolio of created content together with your application. 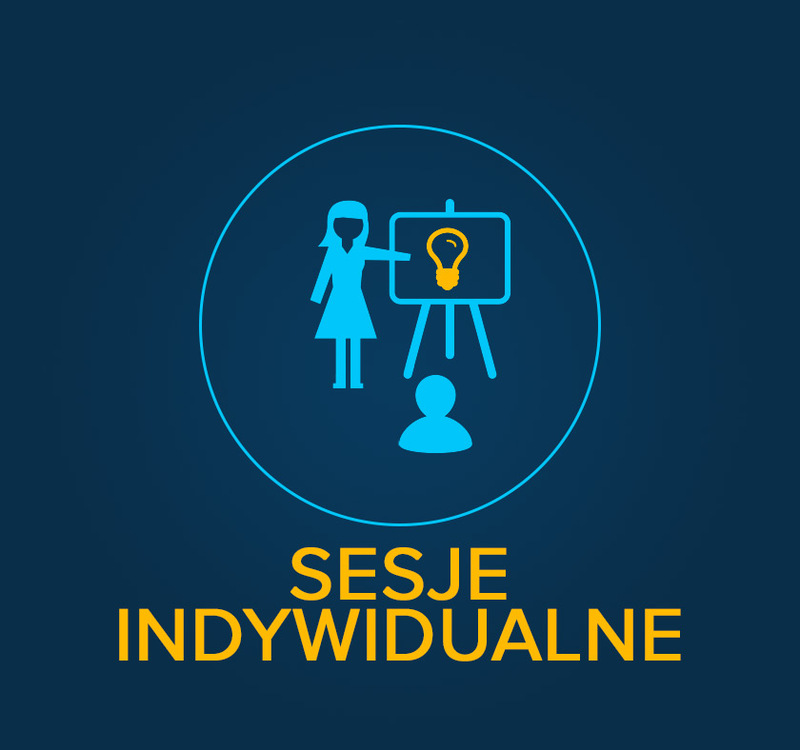 Szczegóły oferty dostępne są na LinkedIn (link do oferty). 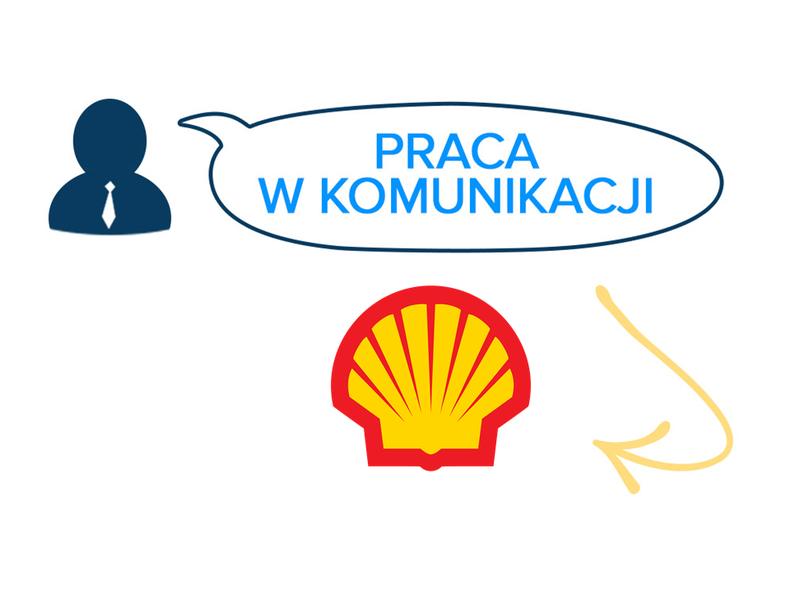 Ta oferta pracy została przygotowana i podesłana do mnie przez firmę Shell. 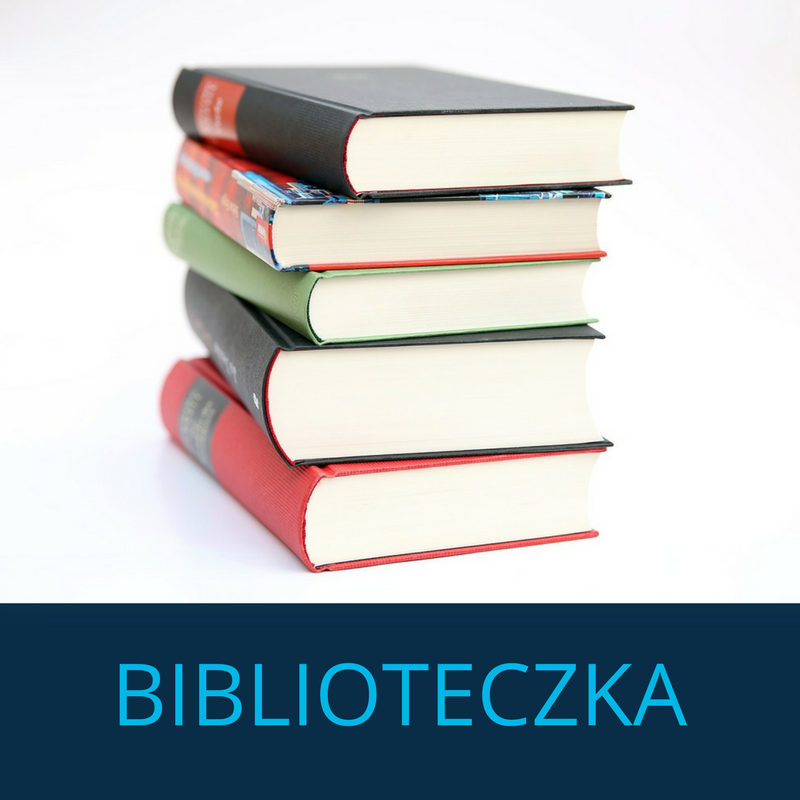 Jeśli też chcecie zamieścić Wasze ogłoszenie rekrutacyjne na moim blogu, sprawdźcie szczegóły bezpłatnej oferty - Oferty pracy w komunikacji na blogu.